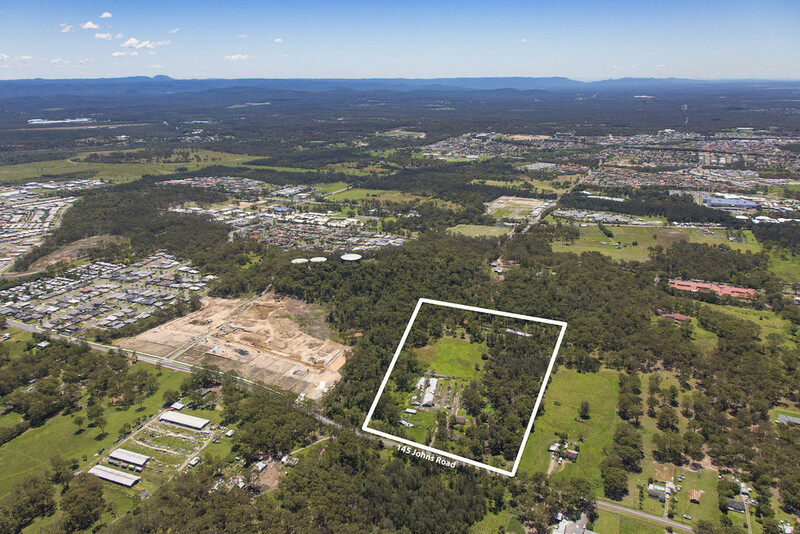 DA Submitted to Council for 58 Lots . 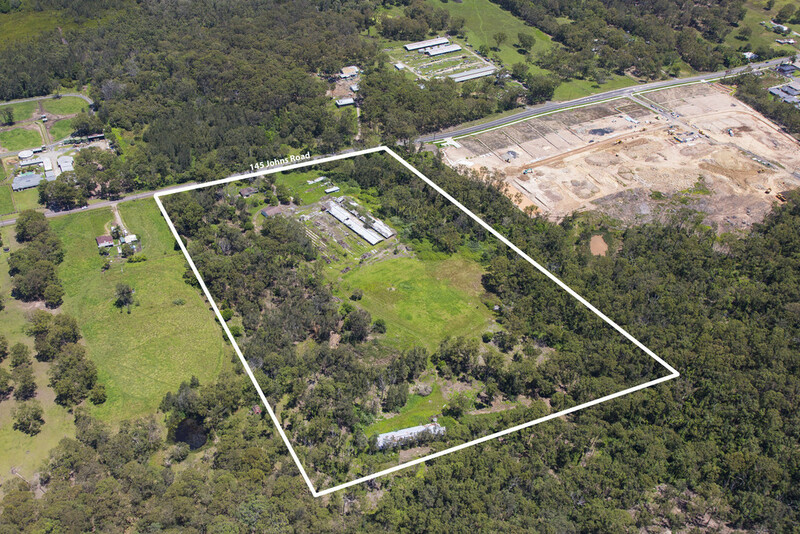 A great opportunity to secure this key parcel of land. 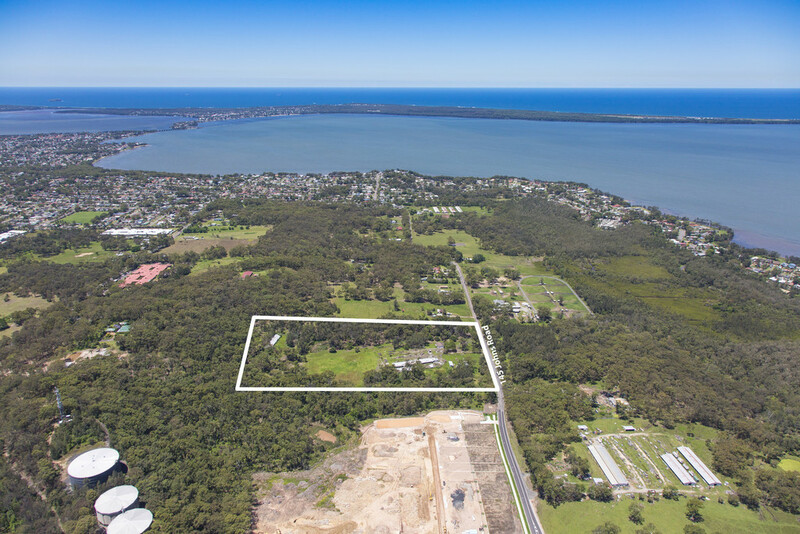 Close proximity to Tuggerah Lakes. Good rectangular shape.